Glorious chalet with Scandinavian-flair and spectacular mountain views. 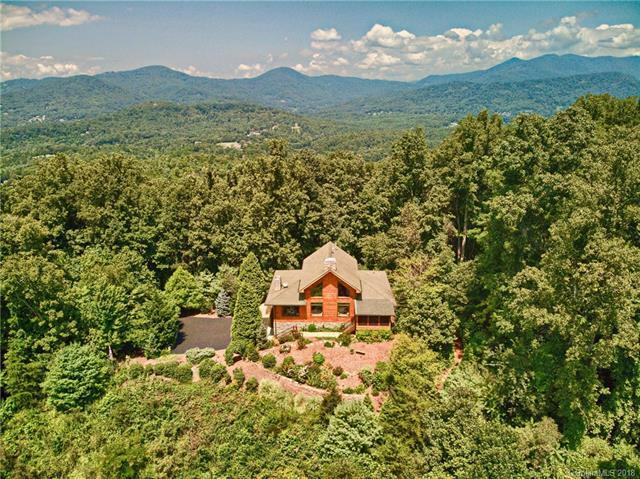 Cradled on 3.5 private acres amidst hardwoods and a overlooking a pleasing garden, this inviting home exudes timeless grace and thoughtful design. Oversized South-facing windows showcase celestial short-and long-range views as far as the eye can see. 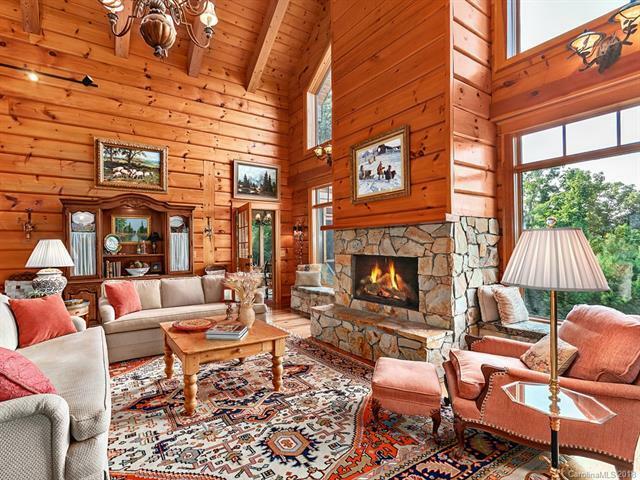 Delightful high-end finishes and unique architectural details such as custom molding, doors imported from Finland, Norwegian Jtul gas fireplace, cherry/hickory cabinetry, cedar-lined closets, reclaimed wide heart pine floors. 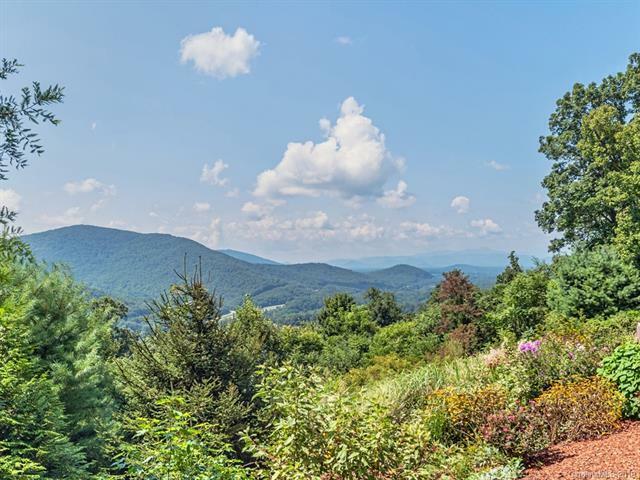 Hikers will love the direct access to Warren Wilson's trail system a few steps away. 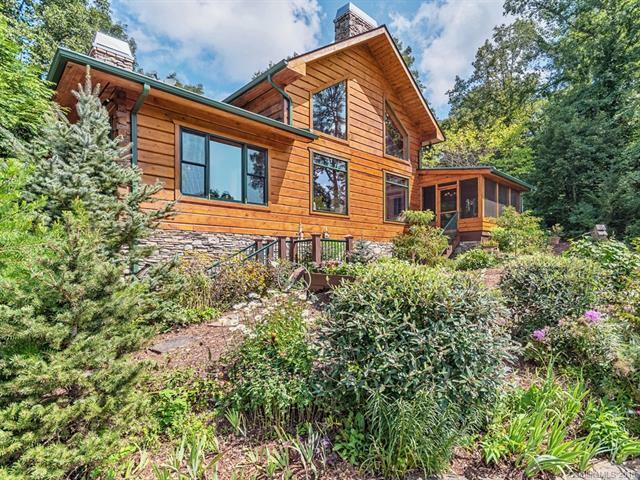 A private mountain retreat less than 15 minutes to downtown Asheville's urban pursuits!